The story starts like this: in the mid-1890s, without knowing where he was headed, 17-year-old Joseph Mansour left his home in Lebanon and jumped on a ship that would sail him to the New World. As luck would have it, the ship he decided to board docked in Australia, where shortly after his arrival, Joseph met and married his wife, Ava. The pair travelled around country New South Wales and south east Queensland, where Joseph sold fabrics, bedding and haberdashery. As their family grew, so did their business. 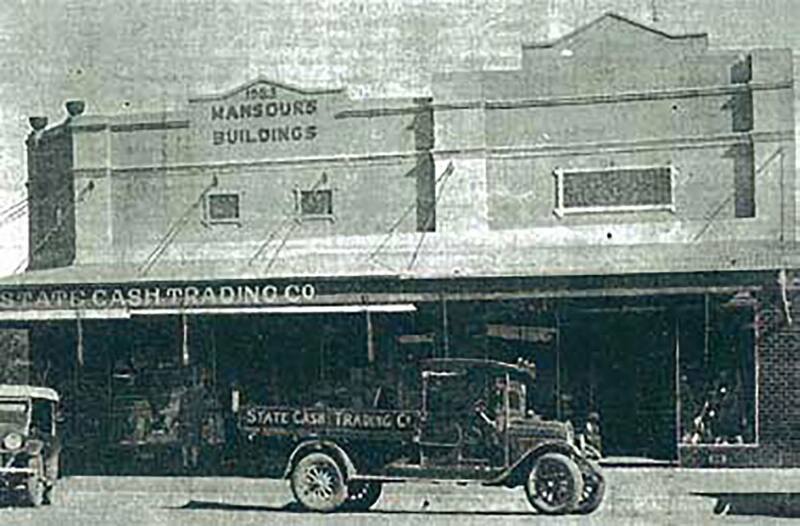 The family settled in Moree where a store was opened in late 1919. The shop, expanded a number of times, grew to be a substantial business. In 1939, Joseph’s son Lawrence travelled to Sydney to open a little shop in Campsie. And that is where our modern story begins. Today, Lawrence’s son John and his wife Deborah are at the helm, with their grown-up children close behind. And while the business has changed, the importance and impact of family has not. Mansours truly is a multi-generational business. Mansours was one of the first retail businesses to offer in-home decorators. In fact, it’s still a service the company offers today, led by daughter Natalie, who also does a lot of the coordinating between clients, customers and installations. Ryan looks after commercial projects, external shading systems, big awnings, and works with the designers and decorators, and Adrianne looks after the books. For John, having his children in the business is truly special. According to John, there are certainly far less mum and dad type stores. Rather, there are larger entities, run by operations or families, and the industry has become a little more sophisticated. 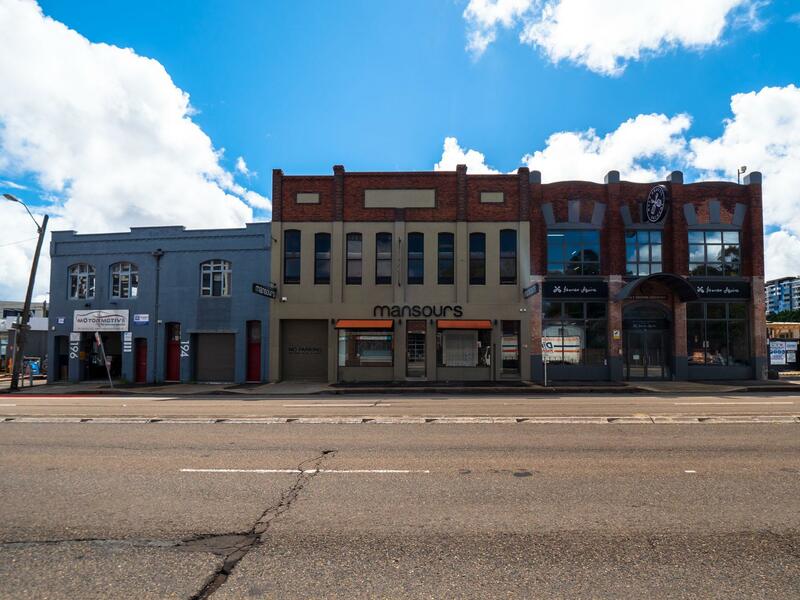 However, there are very few showrooms like Mansours around Sydney. 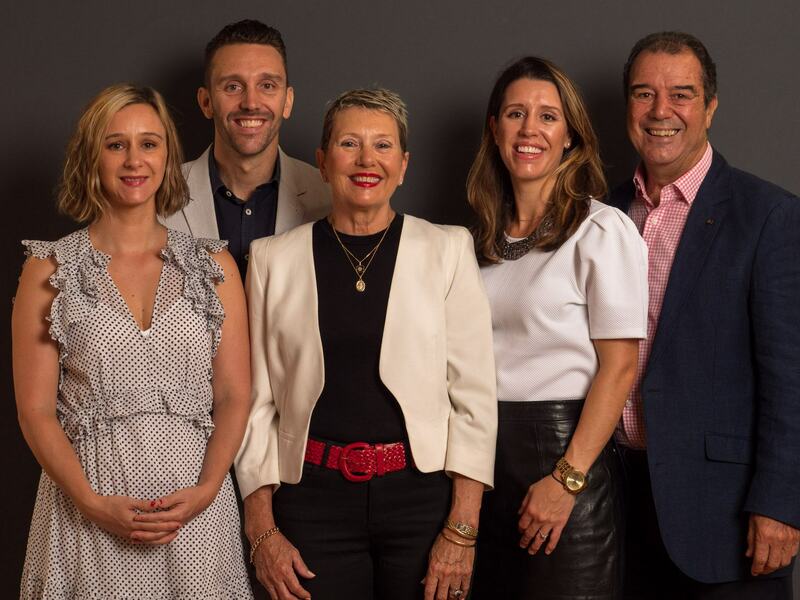 While he doesn’t indulge in home renovation shows like The Block, John says it certainly reflects what the industry is seeing at the moment – plain lines, simplicity and the personality of the homeowner. When asked about the future of the business, John is optimistic. “Everyone’s hope is just a natural, positive integration. But in reality, the children that are involved in the business today work well together. They know what they’re doing, they know how to do it,” he explains. And while there are a lot of different retailers out there who offer packaged products, for John, you can’t go past the personalised service. John puts this down to our climate. 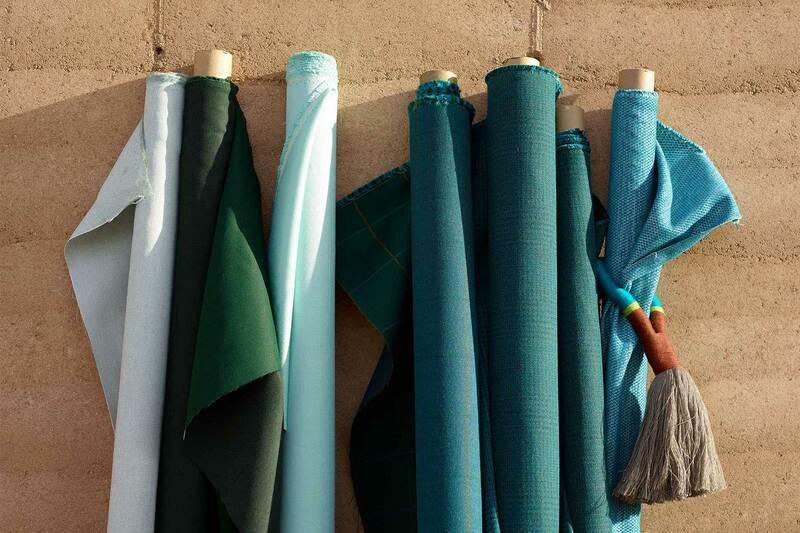 With sunny bright blue days, even in the winter, we’re able to use colour, textiles and light effectively in our design. It’s also about controlling our ultra-violet exposure which makes dressing our windows even more important. One thing’s for certain, when it comes to the Mansour family, textiles and fabric most certainly run through the bloodlines. There’s nothing the Mansours team love more than getting to know their customers. Get in touch with us today to see how you can start your window dressing journey.